Dr. Sherry Kazerooni is an attentive and caring dentist who's always looking out for your best interests. 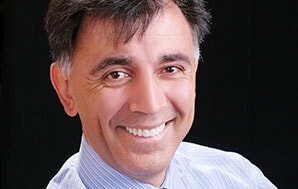 As a dentist in McLean, VA, Dr. Kazerooni’s attention to the unique needs of her patients and her genuine care for your overall health is what sets this dentist apart. She’ll listen, chat, and partner with you to give you dental care that’s truly honest, genuine, and will last for the rest of your life. 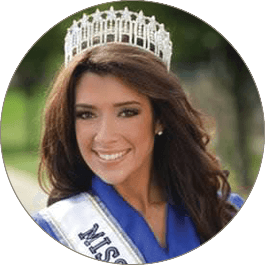 Voted best dentist in McLean, VA.
Dr. Kazerooni provides cosmetic, restorative and family & general dentistry services of unsurpassed quality from her state-of-the-art dental office. Exceptionally knowledgeable on the latest dental technologies, Dr. Kazerooni delivers dazzling, long-lasting smiles. 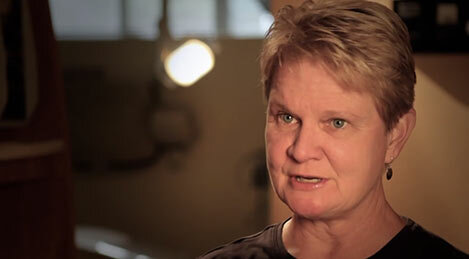 Every day, Dr. Kazerooni and her caring staff strive to deliver dental excellence through multiple facets. Those facets include providing you a personal touch, staying up-to-date with the latest techniques, and specializing in high-end, comprehensive dental care. A great dentist always delivers a personal touch to give you the very best experience in care. Dr. Kazerooni does this by listening to you and understanding your needs. If you have dental phobia, tell Dr. Kazerooni. She’ll go above and beyond to ensure you feel comfortable from start to finish – free from dental fears. 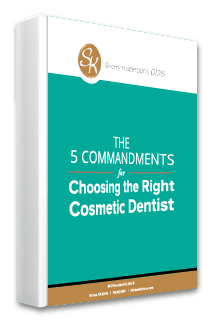 Every year Dr. Kazerooni exceeds the minimum requirement for continuing education. She is constantly involved with improving her knowledge to remain skilled in the newest and most cutting-edge techniques. This dedication gives you access to the best care possible. Rest assured, Dr. Kazerooni is a perfectionist. She won’t be satisfied with your dental experience until you are. That’s a skill you can’t get with just any dentist! 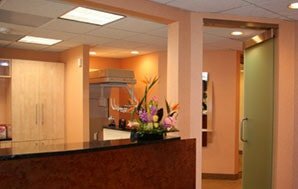 You can expect honesty and integrity from her and her team from the moment you enter our dental office. We promise never to judge the condition with your mouth. Instead, we focus on the future and discuss what needs to be done to help you start smiling again. Ready to start your smile journey? Give us a call or email us and let us know what we can do to assure you have the best dental experience ever! Providing the best, personalized dental services for your complete oral health. Dr. Sherry Kazerooni provides a multitude of dental services, including restorative, cosmetic, and general dentistry. Her experience and skills give you the ability to have multiple dental treatment options to choose from to get you and your smile back to optimal health. Living up to her reputation as being voted as a top dentist in McLean, you can trust your smile is in good hands. Whether you’re looking for a family dentist or want a smile makeover, we have everything you need! We invite you to learn more about our dental treatments and download our free eBooks as our gifts to you. Dental crowns in one day. 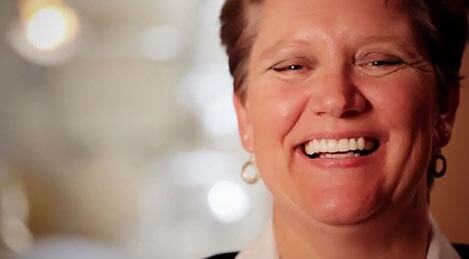 Dr. Sherry Kazerooni DDS, offers CEREC same day crowns to her valued patients. 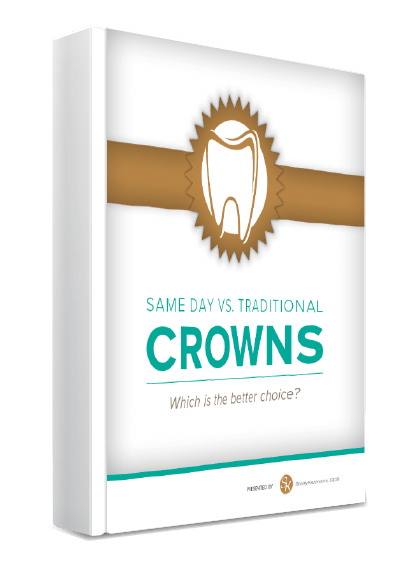 Download our free ebook to achieve a better understanding of the different types of crowns and which one is right for you. Benefits of same-day crowns over traditional crowns. Situations when traditional crowns are the best solution. Investing in a new smile can be a wonderful but scary decision. How do you know if you’re making the right choice? Why researching for the perfect cosmetic dentist matters. The importance of before and after photos. How communication is key for your perfect smile. 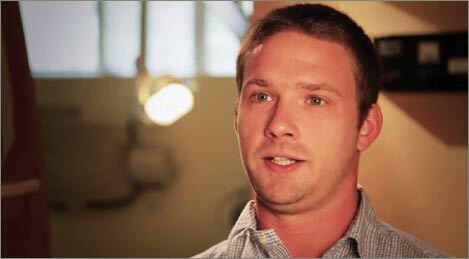 “I can honestly say that my experience with Dr. Kazerooni and her office has changed my life. I have been suffering from TMJ since I was a child and it negatively impacted my life. I used to wake up every day in severe jaw and neck pain. I have seen countless doctors, each of whom did not know how to fix the problem. One doctor even told me that I needed jaw surgery. 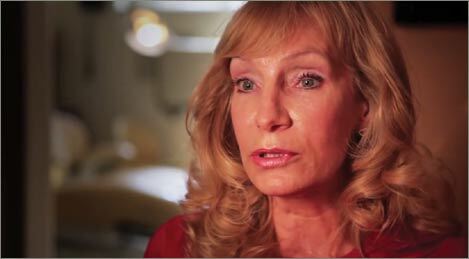 When I met Dr. Kazerooni I was very apprehensive given all of the procedures I have tried in the past. Instantly, I knew she would be able to help me because she actually listened to my problem. She didn’t assume that because she was a doctor she knew better than me. Instead, she took into consideration everything I said and created an orthotic and patient plan specifically for my problem. She has been relentless in finding a way to help me and I am happy to say I no longer wake up in pain every day. I would encourage anyone to see Dr. Kazerooni and her team because they are responsive, great listeners and educated on the latest technology and determined for patients to be satisfied with their experience. ''The entire experience was comfortable. ''Dr. Kazerooni is the type of doctor who will totally make you feel 100% at ease. Come see if we're the right fit for you! Interested in a smile makeover? 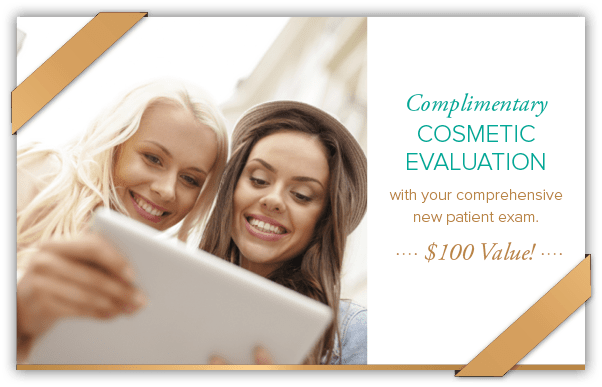 Receive a complimentary cosmetic evaluation and see what we can do for your smile! It’s simple! Book a new patient exam and we will provide you with a complimentary assessment on how to improve your smile. Come see why Dr. Sherry Kazerooni has been voted BEST and TOP dentist in McLean, VA.
Our state-of-the-art dental office, modern dental technologies and warm, welcoming staff will leave you smiling long after your appointment. Our dental office is located in McLean, VA, and serves the surrounding communities, including Tysons Corner, Reston, Vienna, Oakton, Falls Church, Great Falls, Arlington, and the Metropolitan DC area.